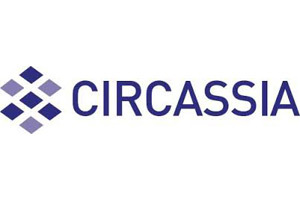 Circassia develops short-course allergy therapies and a range of asthma treatments. It has a broad range of treatments in development, with many in late-stage clinical studies. The most advanced allergy therapy is currently undergoing phase III testing, and their asthma treatment is undergoing regulatory review. Circassia regularly publishes its scientific progress in peer-reviewed journals, and presents results at leading scientific conferences.